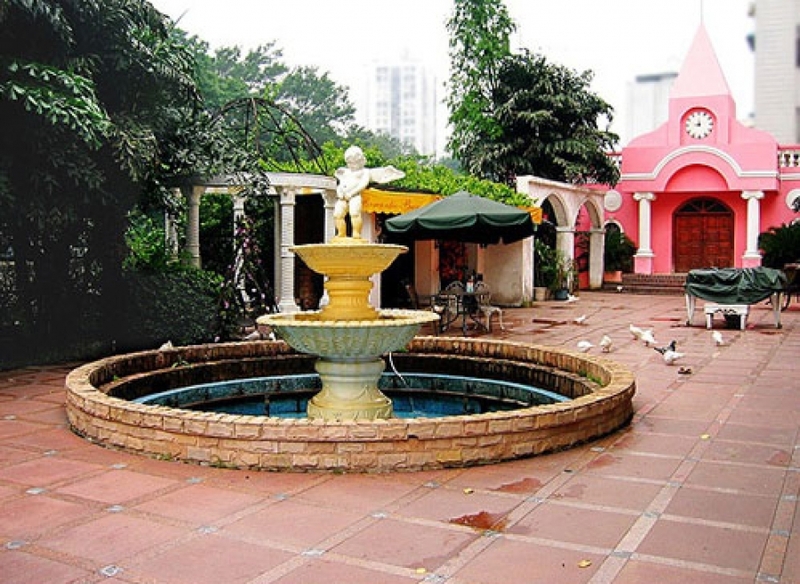 If you want to find a place outside where you can have a picnic or perhaps a barbecue, Xiao Gang Park is a great bet. On an idle weekend day, after a short ride to the Xiao Gang metro stop, you will find this large park quite enjoyable. It has numerous floral gardens as well as side paths and seating areas that take their shade from the looming bamboo forests found in the park. A small lake runs through the middle of the park, over which old fashioned bridges are poised. The real charm of the park, however, is found in the picnic area. Here you find a large number of stone tables each with its own barbecue pit. If you bring some food and some skewers this park is the perfect place to grill some food and enjoy it in the shade of the towering trees around you. Just remember to pick up after yourself!